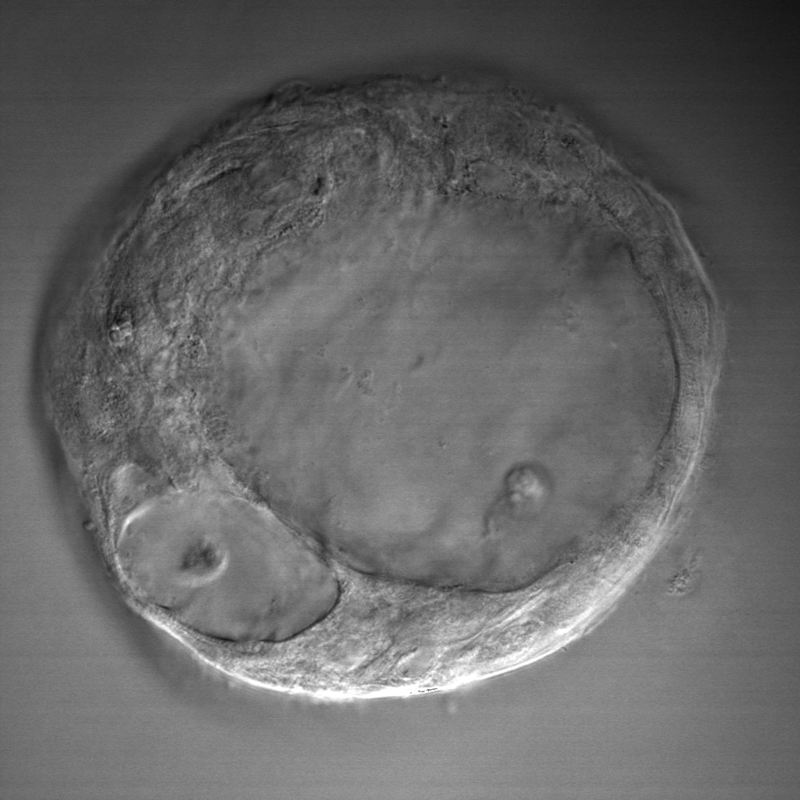 Organoids are unique three-dimensional cell cultures in which cells aggregate into tiny spheres. Each organoid is a miniature model of the airways that is unique to the person who provided the cells to grow the organoid. 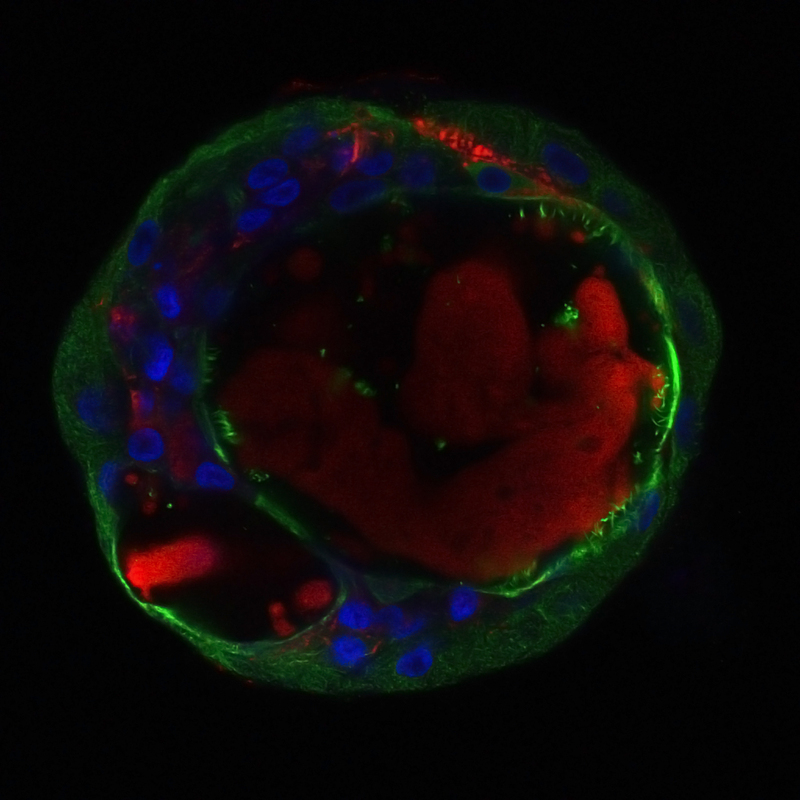 PBA’s organoid technology was developed in collaboration with Dr. Martina Gentzsch and researchers at the University of North Carolina at Chapel Hill. Dr. Gentzsch is an internationally recognized expert in cell biology and physiology of cystic fibrosis. PBA continues to pioneer new ways to efficiently grow organoids from primary epithelial tissue. PBA exclusively licensed this technology for commercial development and is focused on fast-forming nasal and bronchial organoids, which are ideally suited to evaluate drugs targeting the respiratory system. Contain important mucin proteins such as MUC5B and MUC5AC, mimicking the in vivo airway surface liquid composition.